It’s the time of year where you gather up the kids around the kitchen to make some delicious homemade treats for the holidays. Some people like to make tasty gingerbread cookies with their children, with the hopes of leaving the cookies out for Santa Claus to eat at night when he delivers presents. Other people enjoy making gingerbread cookies simply because they enjoy doing so. 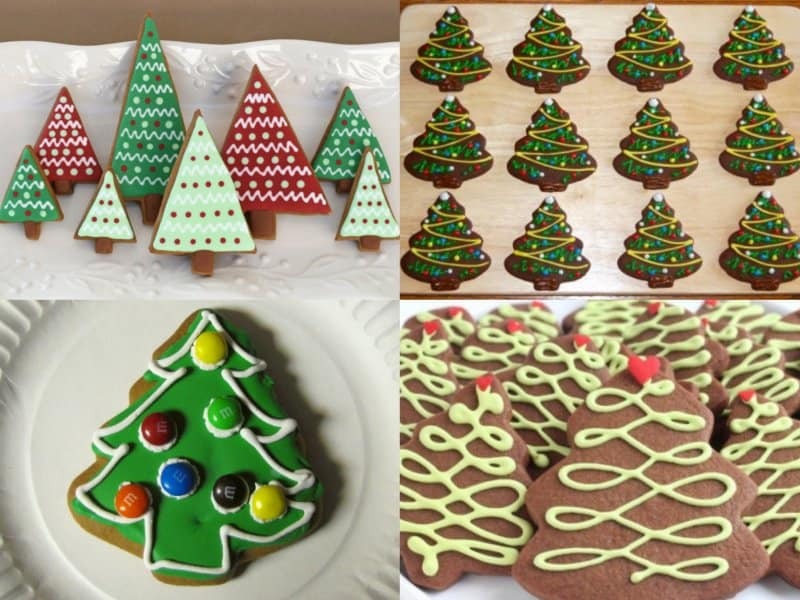 Here’s a way to take your gingerbread cookies to the next level with some amazing gingerbread cookie designs. These cookies are very colorful and extremely different than the ordinary gingerbread cookie. 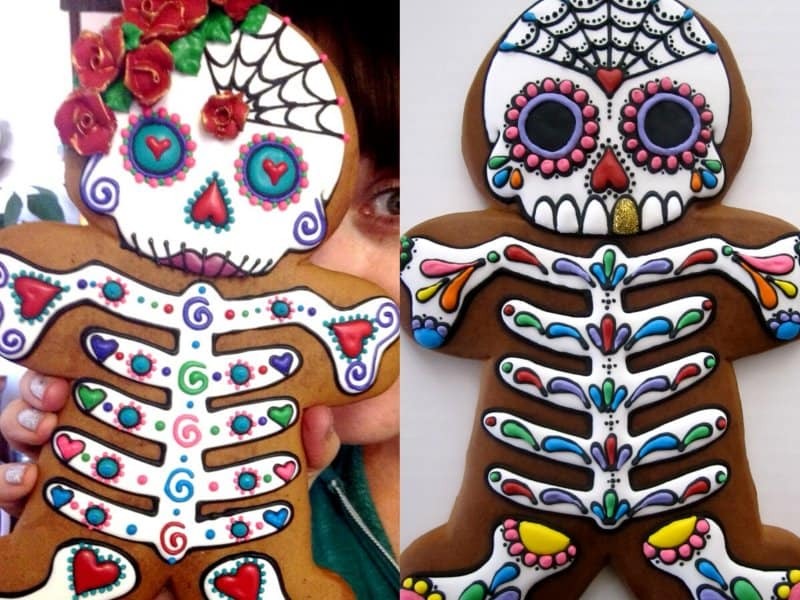 The cookie combines two different holidays together, Christmas and the Day of the Dead. 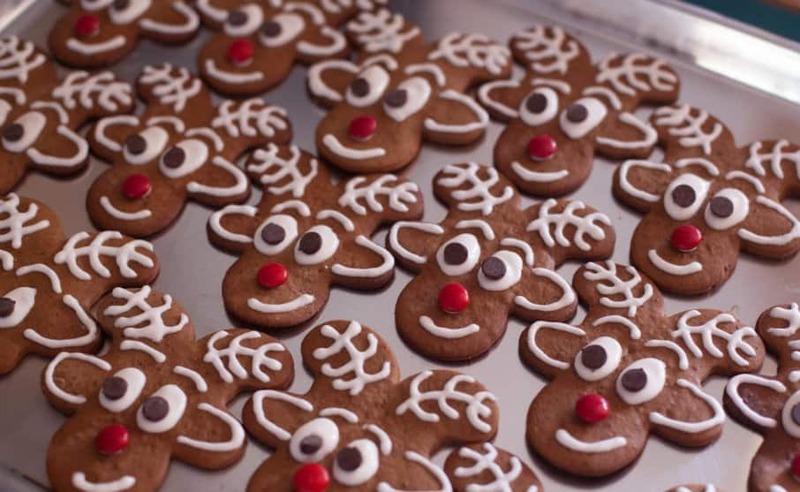 You can create reindeer gingerbread cookies by turning the cookie upside down and decorating it. The kids will love it, plus it fits with the Christmas holiday theme. If your kids are huge fans of Superheroes, they’ll love this. 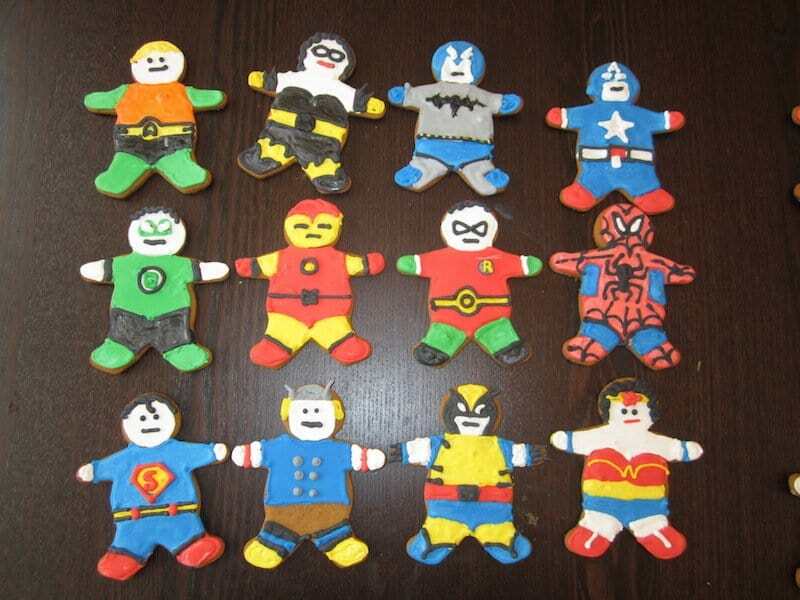 Try decorating the gingerbread cookies like their favorite superhero characters. 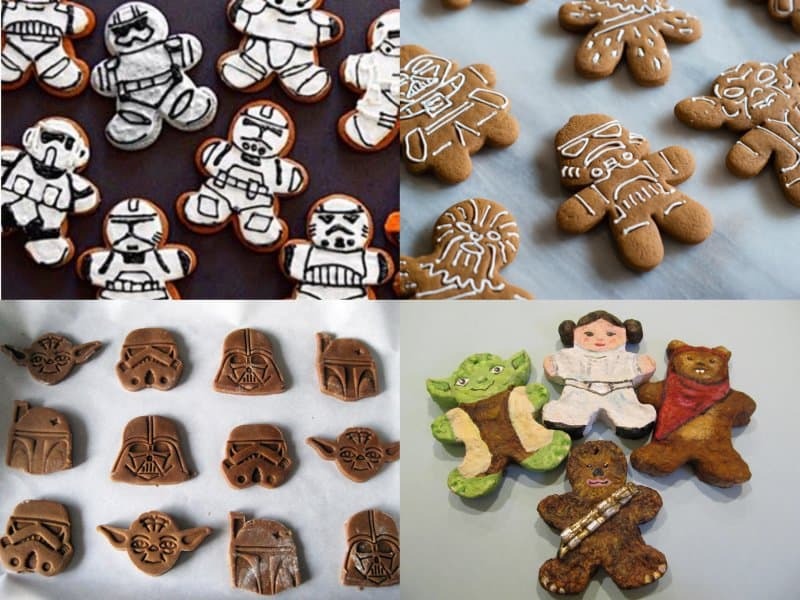 In light of the recent Star Wars film release, attempt to decorate your gingerbread cookies like the various Star Wars characters. It’s a creative way to make sure the holiday spirit will be with you. We now live in a world where we pretty much communicate through emojis. 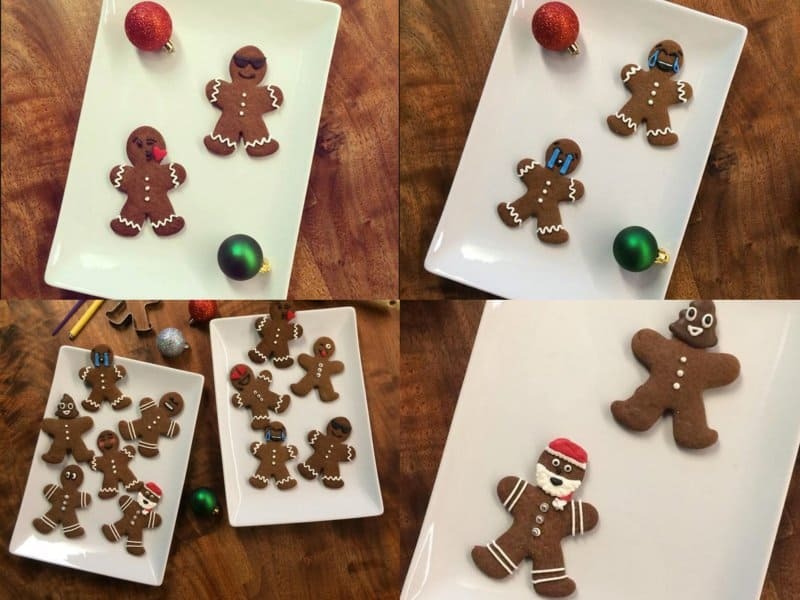 Bring emojis to the Christmas table with these emoji themed gingerbread cookies. 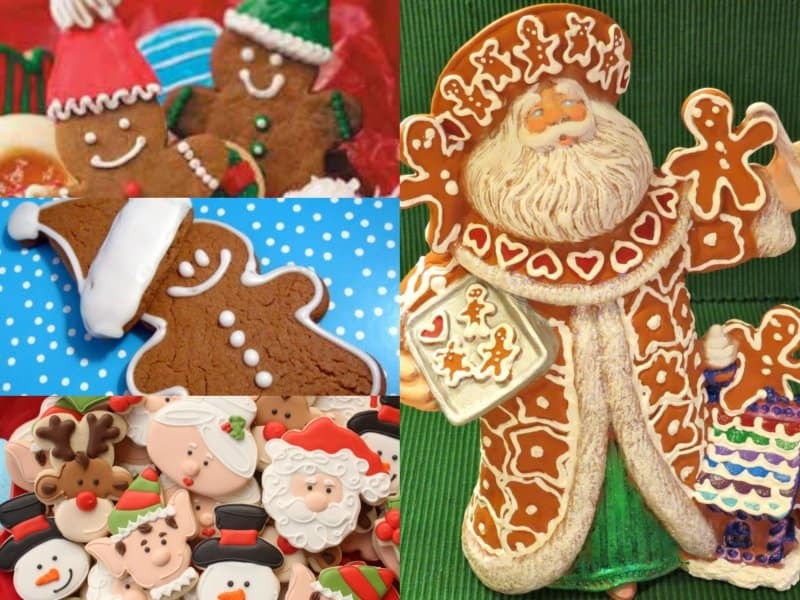 Give your gingerbread people cool and neat Santa Claus inspired outfits. It’s perfect way to get ready for Santa. Nothing says Christmas like a Christmas Tree shaped gingerbread cookie. You can get creative and icing the cooking in a variety of different colors. 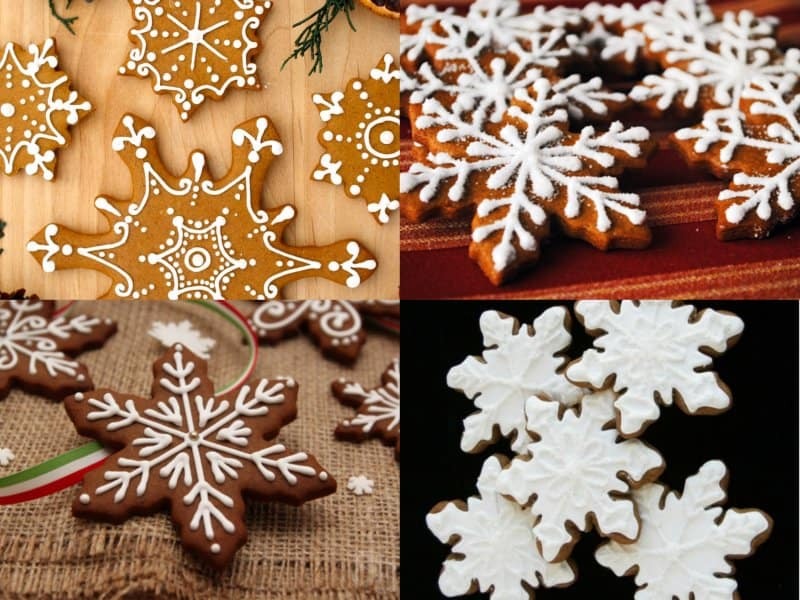 Creating your own delicious winter wonderland by making a snow flake shaped gingerbread cookie. It will set the Christmas mood. Polar Bears are known for living in cold, watery environments. 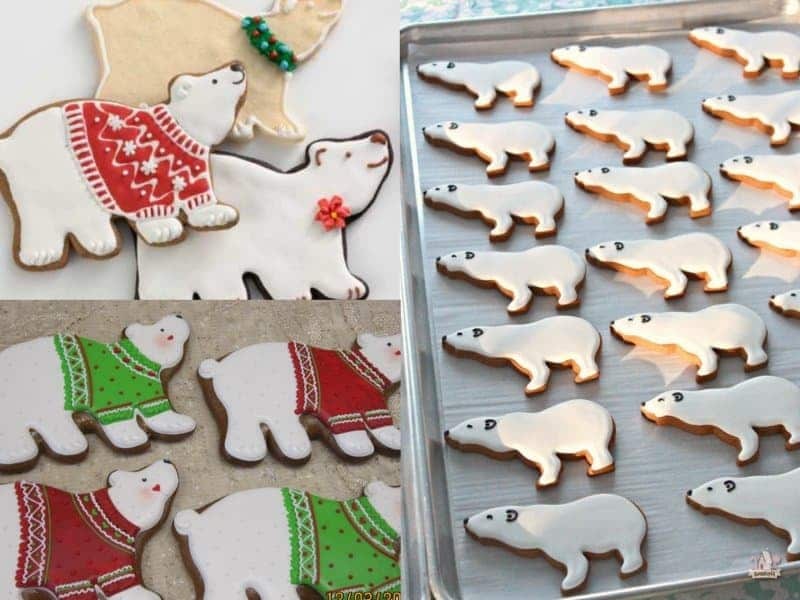 You can crate your own polar bear shaped cookies right at home! Nothing says winter season quite like a snowman. 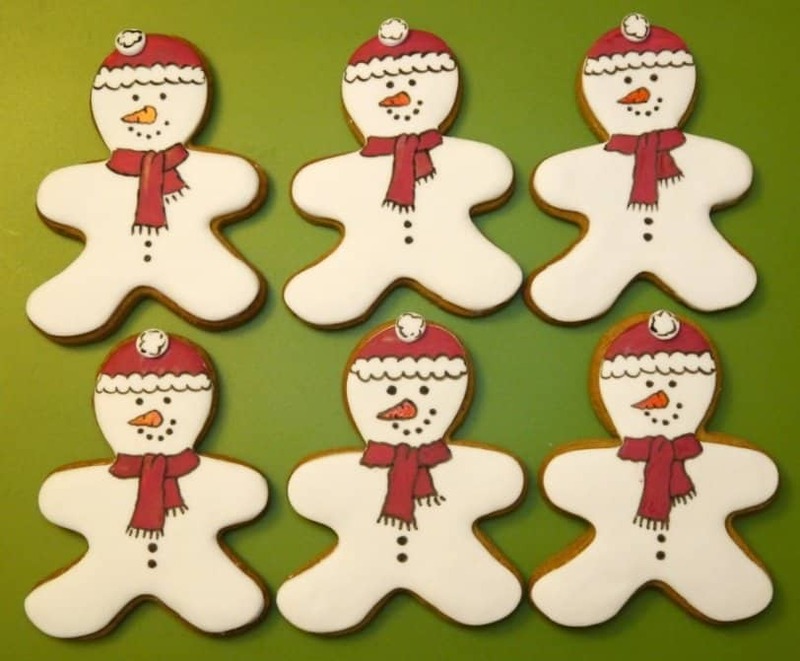 Create snowmen gingerbread cookies to get ready for the holidays.